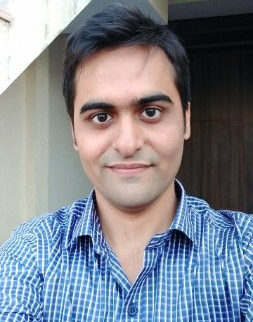 I'm Arpan Tanna, web developer & web designer from India with 7+ years of experience in building websites. I've developed projects using Laravel, CodeIgniter, YII frameworks as well as using Wordpress. I'm also expert in responsive web designing with bootstrap3. Develop high standard websites with international team. Engaged as sr. web developer & web designer in several projects. Develop high standard websites with modern technology. PSD to HTML/CSS slicing with W3C standard. Optionally with angular or vue js. Modern and mobile-compatible website that will boost your business. I have wide experience of Search Engine Optimization, which is required for push website on top position. I have integrated many APIs like Facebook, Google, Amazon etc. Already developed website requires changes every year when technology will update or change.